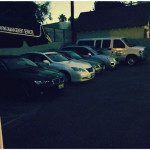 Parking Management Services of America has served some of the most reputable clients in Los Angeles and Orange County. 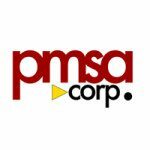 Read our parking management company reviews and see why we are “The Best of LA”. 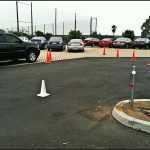 At Parking Management Services of America, we understand that reputation is a key factor in our industry. 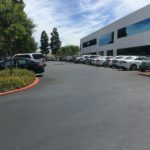 If your business is looking for a reputable parking management company to serve your customers, trust the very “Best of LA” and give us a try! 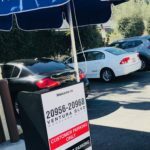 We will provide the quality valet parking service that will make your business shine and keep your reputation sound! Trust the Reputation of our Parking Management Company! Rather than shop around searching for a qualified parking management company, trust our Better Business Bureau’s A+ rating and contact Parking Management Services of America. 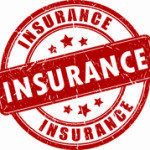 We have been contracted by some of the most reputable businesses throughout Los Angeles and Orange County. 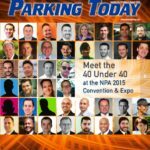 As a member in good standing with the National Parking Association (NPA), you and your customers will remain 100% confident knowing that Parking Management Services of America abides by the NPA’s code of ethics. 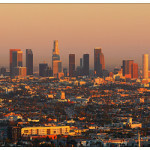 Give us the opportunity to show you why our parking management company really is the “Best of LA”.